Hurry, there are only -75 item(s) left! While supplies last- buy one Caramel Latte Vegan Protein, Get One Free! To order, add one item to your cart and check out as usual. For every item purchased, an extra will ship with your order. Extra items won't show on your shipping invoice, but will be included in your package. BN Labs Vegan Protein is scientifically formulated to help athletes and everyday people perform their best. Whether you’re running a marathon or out running errands, our blend of pure, organic, plant-based protein delivers the raw nutrients needed to fuel active bodies throughout the day. We’ve leveraged decades of research to create a low-calorie product that delivers maximum vegan protein content without compromising on taste. 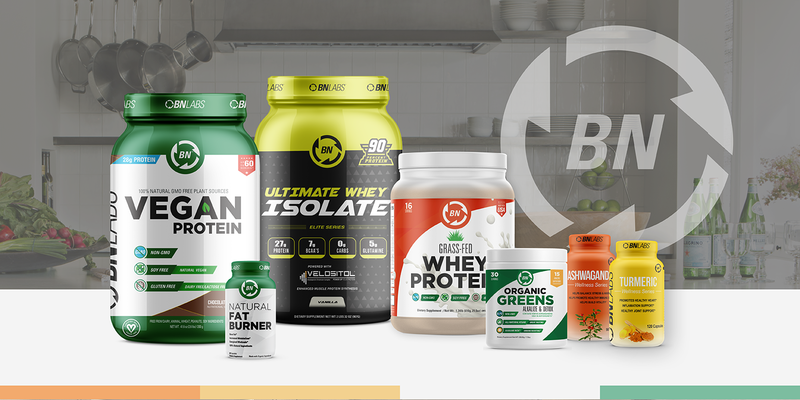 WHY BN LABS VEGAN PROTEIN? Our Vegan Protein can easily be used in smoothies, baking, or shaken up with almond milk for nutrition on-the go. No "chalky" texture common in lesser-quality proteins, and it dissolves seamlessly. BN Labs Vegan Protein is made from the highest quality plant-based, raw, 100% organic ingredients. 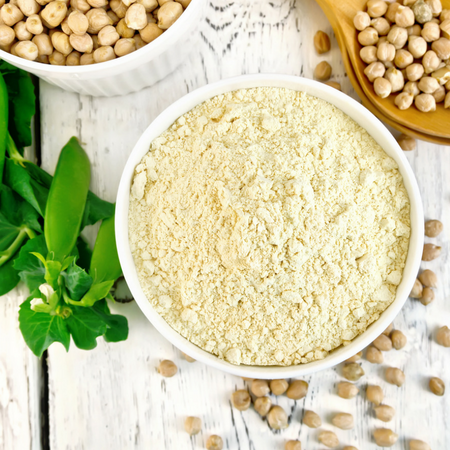 We're proud to offer a vegan-friendly protein powder that tastes good, without all the artificial sweeteners and fillers found in lesser-quality products! 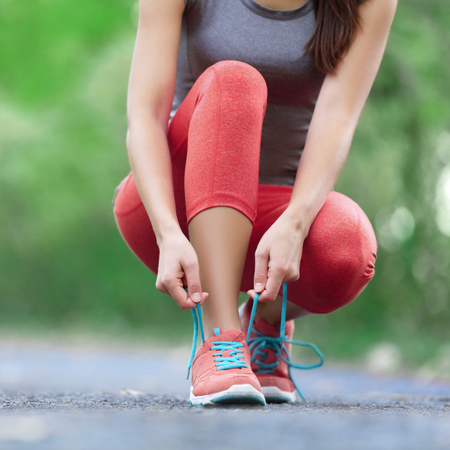 Receiving the right nutrients is critical to maintaining energy levels and repairing muscles post-workout. BN Labs Vegan Protein is rich in the amino acids needed to help you perform your best, whether you're running errands or running a marathon. As a recent vegan athlete, I am truly impressed with this plant based protein. I have seen results in just a matter of using this product for a little over a month. And they are phenomenal. My body absorbs this product very easily and my workouts have been quicker and easier. I have so much energy from this that sometimes I workout twice a day. My blood pressure has returned to a healthy stat and my resting HR is 44 bpm. Love this stuff! I’m never going to any other product. Superior and above the competition! I just drink two full scoops in the morning each day. I don't usually write reviews unless the product really exceeds expectations. That being said, as an avid weightlifter and someone who watches their nutrition very carefully I decided to kick dairy and started to search for a vegan replacement. I've tried multiple products from VEGA, SUN WARRIOR, GARDEN OF LIFE, NUTIVA ETC. But not since the original garden of life raw have I found a product this solid. BN LABS VEGAN PROTEIN mixes perfect with only about 20 seconds of moderate back n forth, tastes great, and is the right kinda smooth, not of that too silky over compensation of the chalk reducer formula other company's use. Oh and it's organic, GF, soy free, and 27 grams of protein. Give it a try! I have tried just about every vegan protein powder on the market. 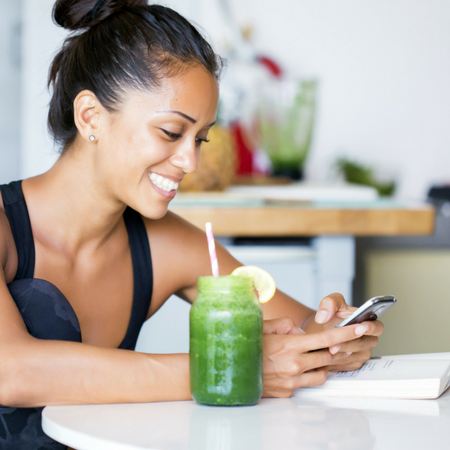 Your vegan protein powder product is by far superior to virtually every other on the market. I began my adherence to a strict vegan diet 4 years ago at the recommendation of my cardiologist to combat my high blood pressure & hyper tension. Finding the best products to compliment my diet is a must for me and I am so glad to have come across such a phenomenal product - BN labs vegan protein powder. I'm a gym rat, part time runner and aspiring amateur body builder, and an owner of a Commercial Cleaning business that takes up a vast amount of my time. Being able to take food on-the-go is an absolute must for me; having a healthy and macronutrients adequate meal is even better. Your product offers me that and I have now incorporated it in my daily meal regime.